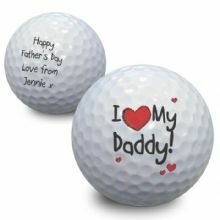 This fun keepsake golf ball makes a perfect gift. 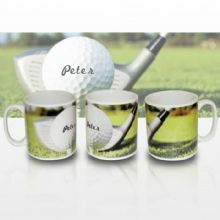 Personalise this Golf Ball mug with any name. 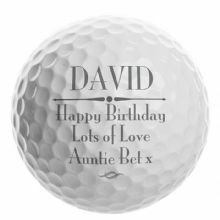 A great gift for the Golf lover! 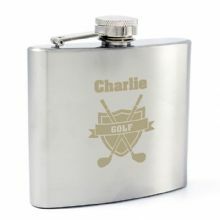 A great gift for the Golf fanatic!. 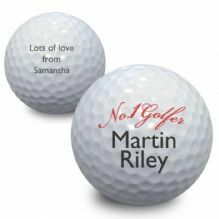 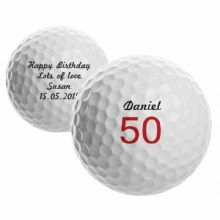 Personaliase this fun keepsake golf ball. 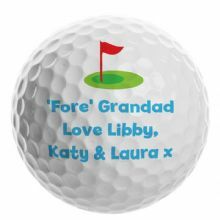 Personalise this keepsake golf ball. 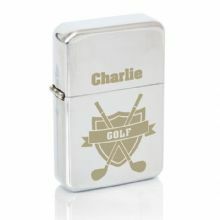 A perfect gift for any golf lover! 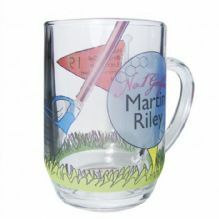 This glass pint tankard is the perfect gift for any golfing enthusiast. 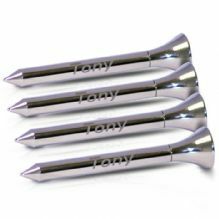 Personalise this set of four golf tees. This fun keepsake golf ball makes a perfect golfers gift. 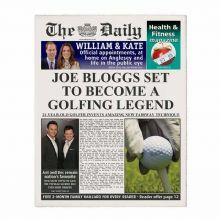 This Daily personalised golfing legend newspaper can be personalised to make the perfect golf enthusiast gift. 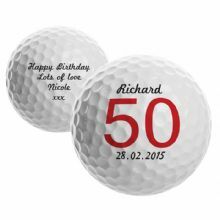 This Daily personalised St Andrews Golf newspaper can be personalised to make the perfect unique gift.